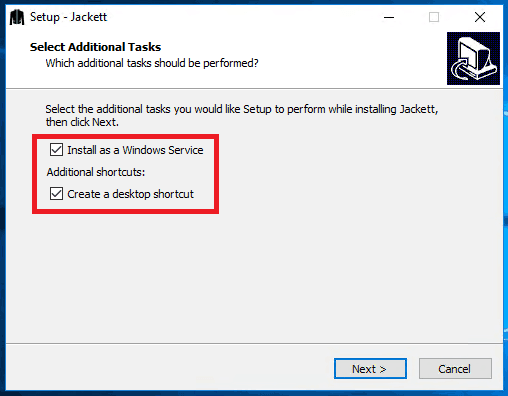 In order to install Jackett on Windows Server 2016, we first need to go to the Jackett GitHub and download the latest version. In our case, we will download Jackett.Installer.Windows.exe file. 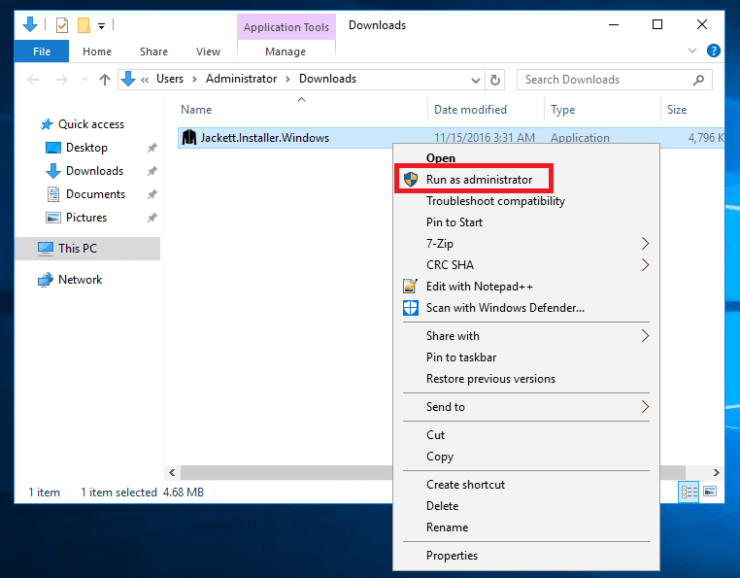 After downloading the installer, right click on the file and click on “Run as administrator”. Make sure that the Install as a Windows Service and Create a desktop shortcut options are checked. 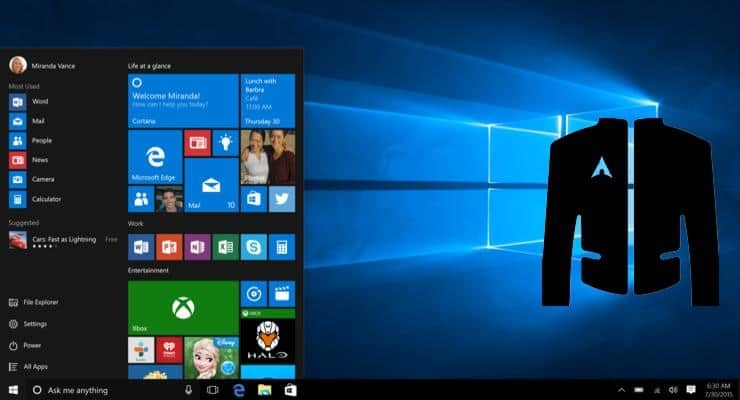 Then click on “Next” to setup Jackett on Windows. 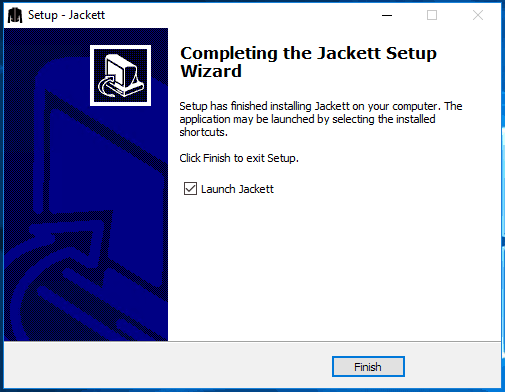 After the Jackett Windows setup is complete, click on “Finish” and make sure the Launch Jackett option is ticked, to start the service. You can also start it by clicking the icon on the desktop. 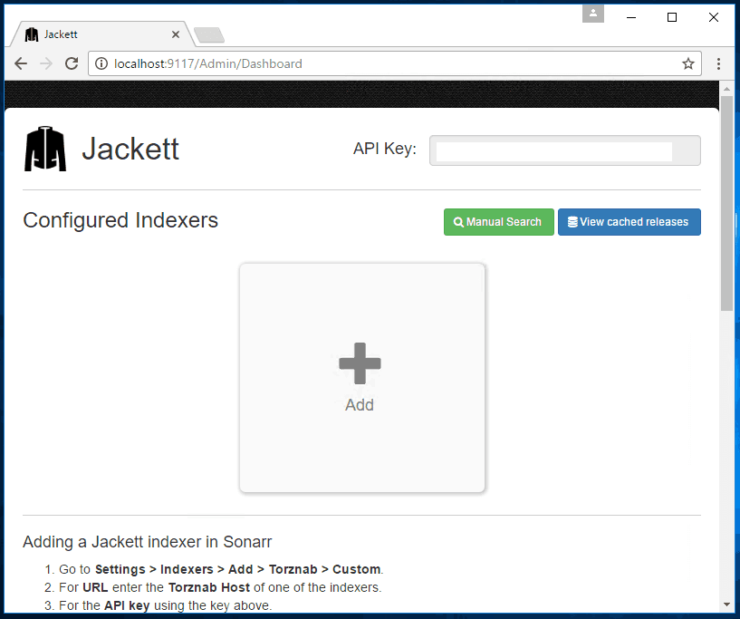 If the installation was completed successfully, you can access the Jackett dashboard on port 9117, or by going to the following URL: http://localhost:9117/. For access from outside your network, enable port forwarding on router. You managed to install Jackett successfully. What to do after that? After installing Jackett successfully, you can start adding providers to your setup. Then add the Jacket indexer to apps like Sonarr to start enjoying better search results and more reliable downloading. If you don't have Sonarr for TV shows yet, we have installation guides for Sonarr on windows and Sonarr on Ubuntu. 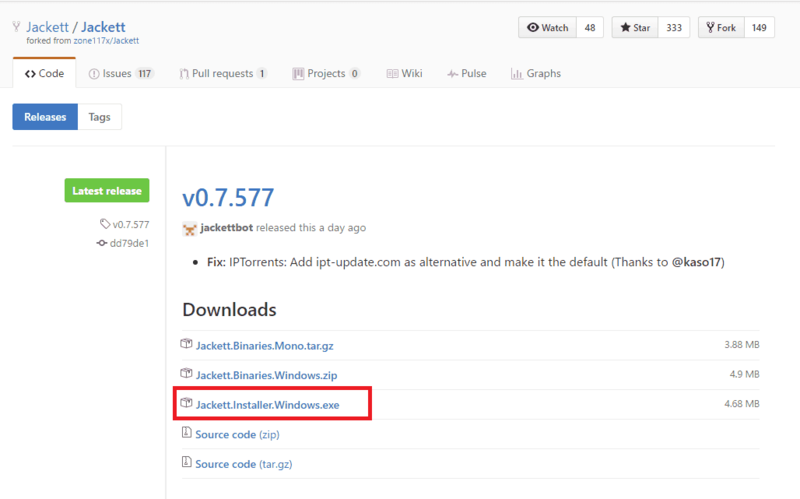 So ahead, install Jackett on Windows Server and take your server setup to the next level of automation. Guide: How to auto connect to OpenVPN on startup on Linux Mint 18?